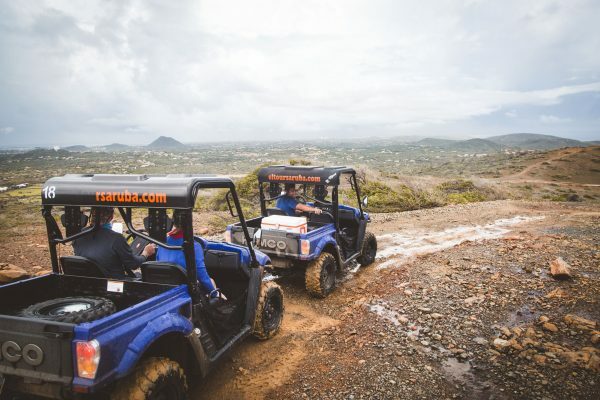 Special offer US$ 29.00 discount on the UTV Afternoon Tour. 02:00 PM – Cruise ship and hotels. 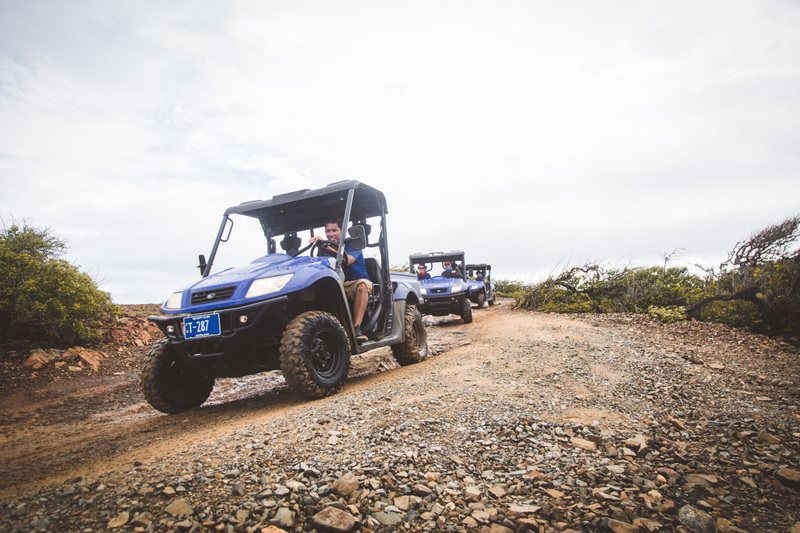 Pick up time 1:15 PM. Entrance fee to the Arikok National Park. 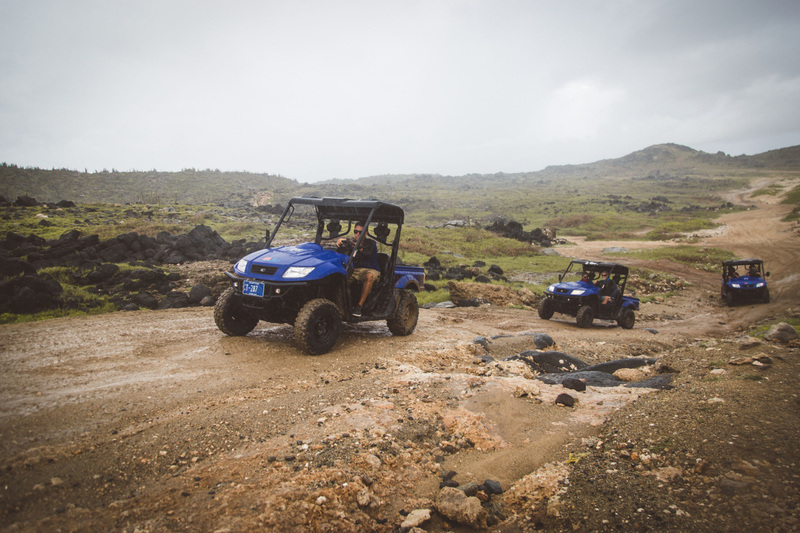 After a safety operations briefing on how to operate your vehicle, your experienced guide will take you through some local neighborhoods on your way to the Arikok National Park. 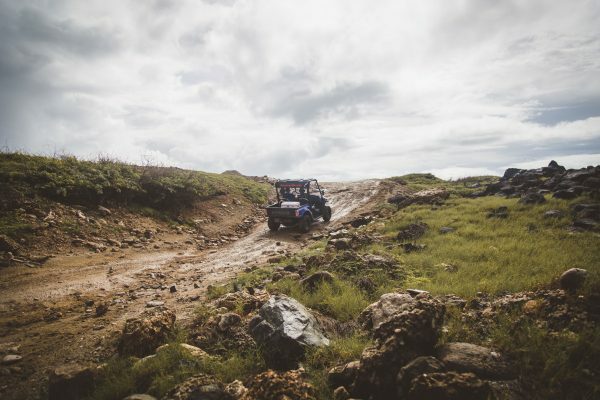 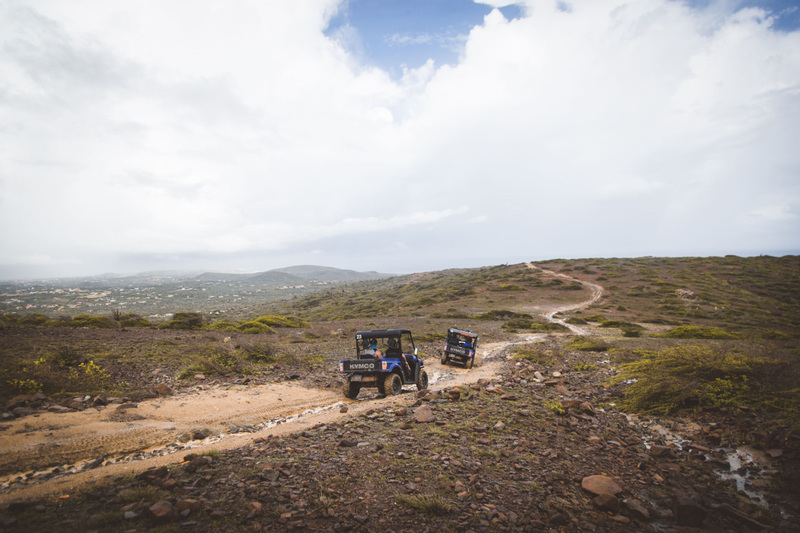 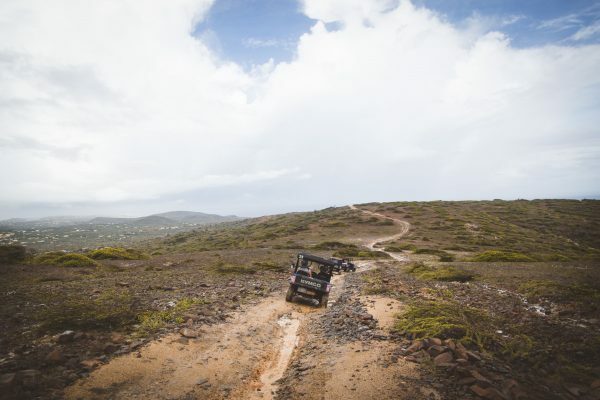 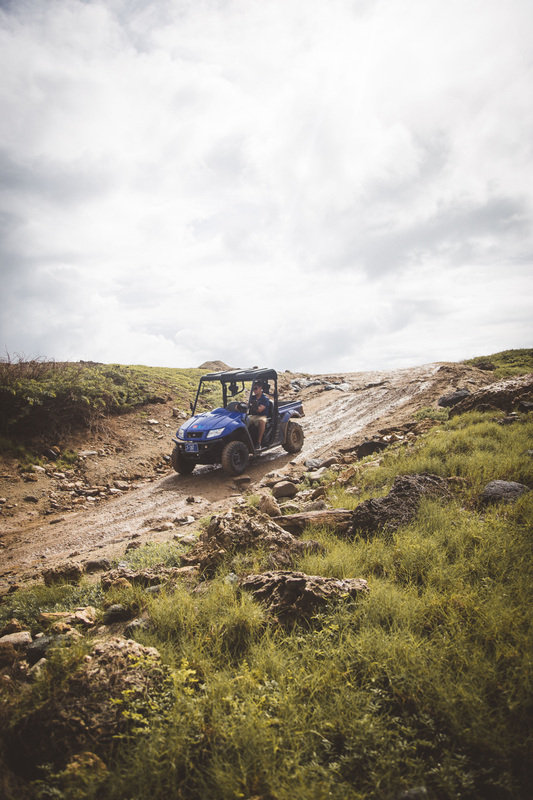 Once you enter the Arikok National Park your off road adventure starts. 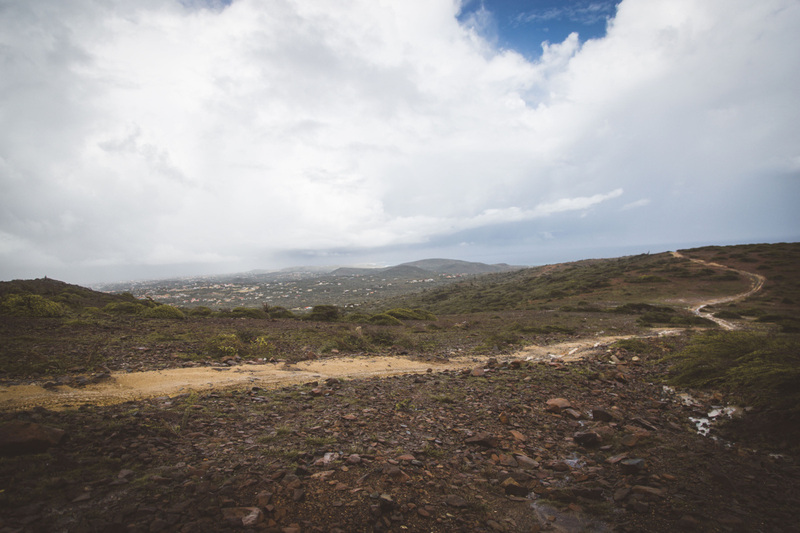 In the park you will visit the Fontein cave. 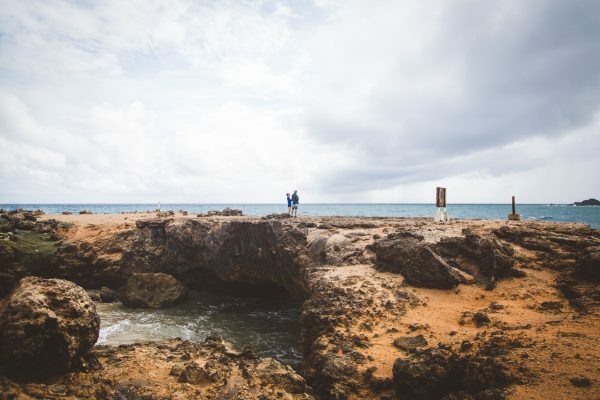 The Fontein Cave is a small cave near Boca Prins and it is well known for its native Arawak Indian drawings on the wall, which were decoratively etched by Amerindians on the stones walls and flatter roof portion of the cave. 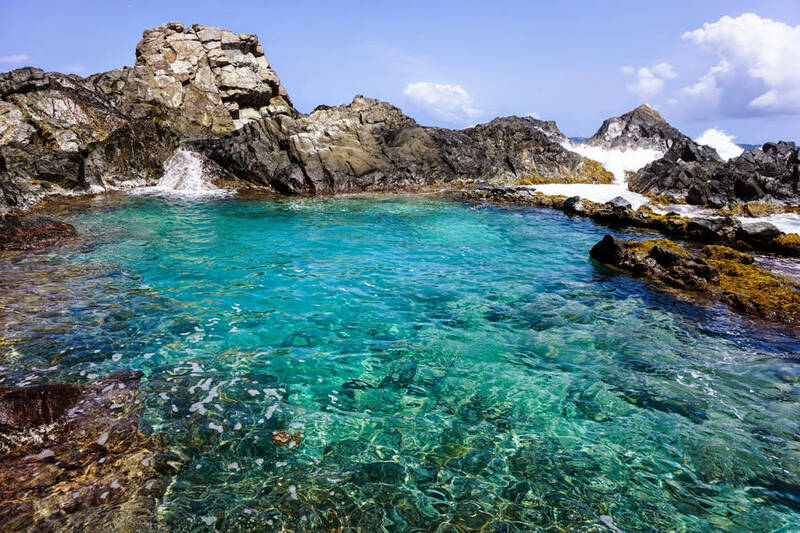 The entrance which is open for visitors, is 4 meters (13 ft) in height and extends to a depth of 50 meters (160 ft). 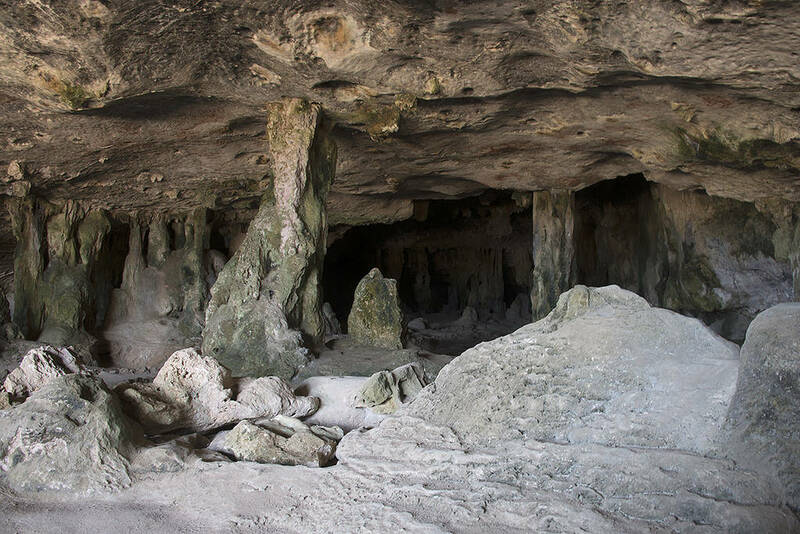 As it is in limestone geological formation, solution effect due to seeping water has resulted in colorful stalagmites and stalactites formations in very odd shapes and sizes. 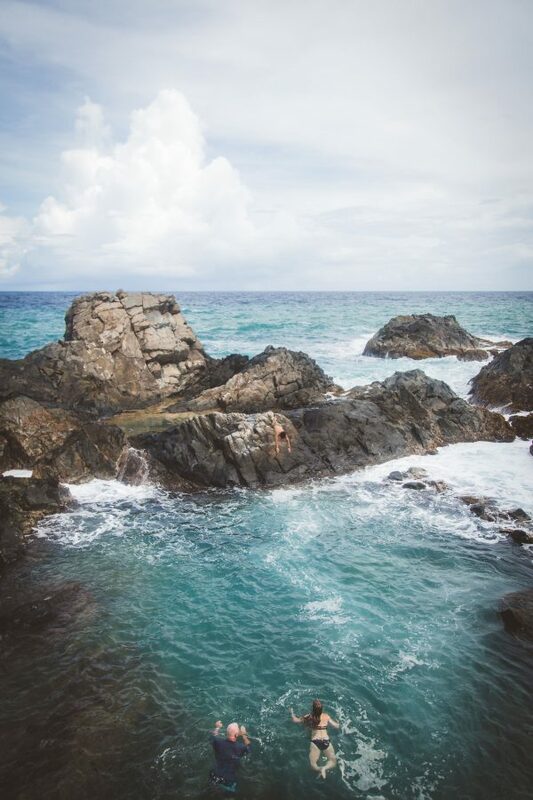 Long tongued bats nestle in the holes of the cave. It is also reported that Arawak Indians used to perform their tribal rituals and ceremonies inside this cave. 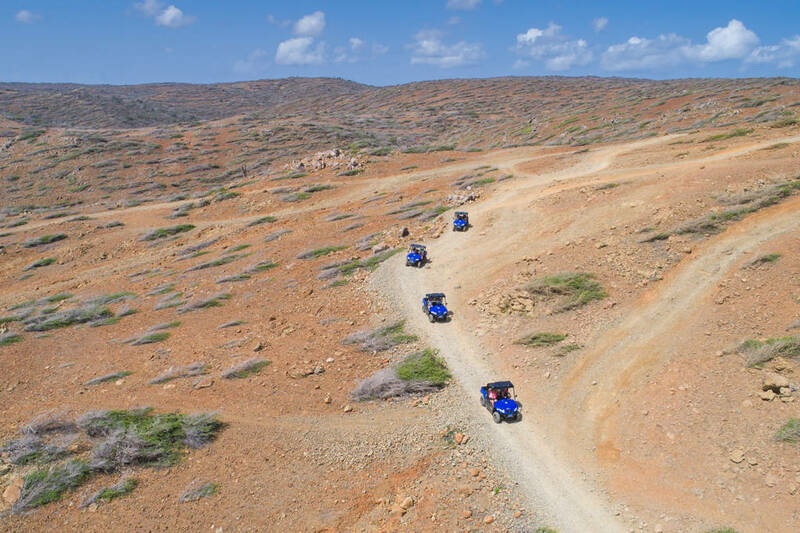 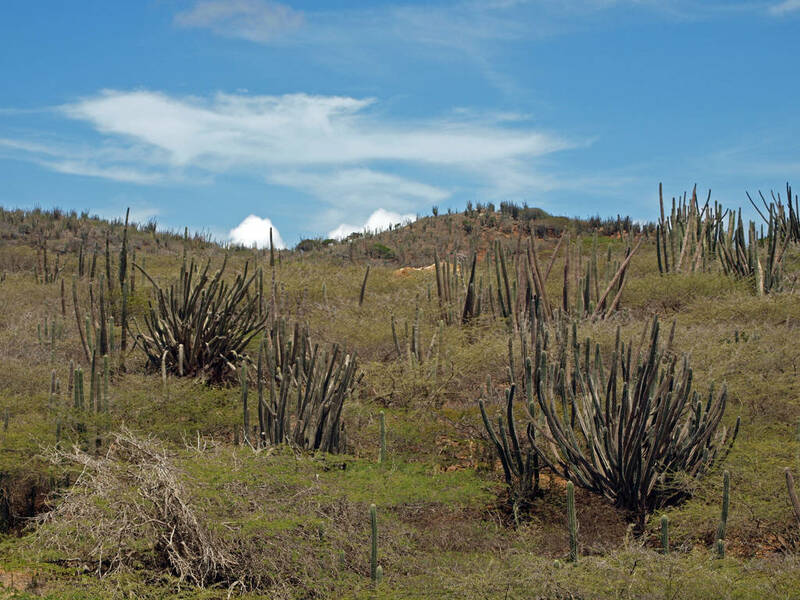 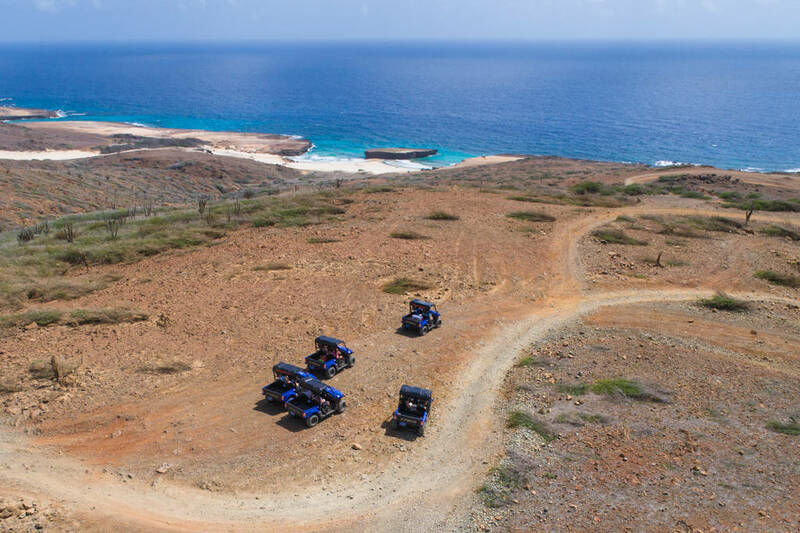 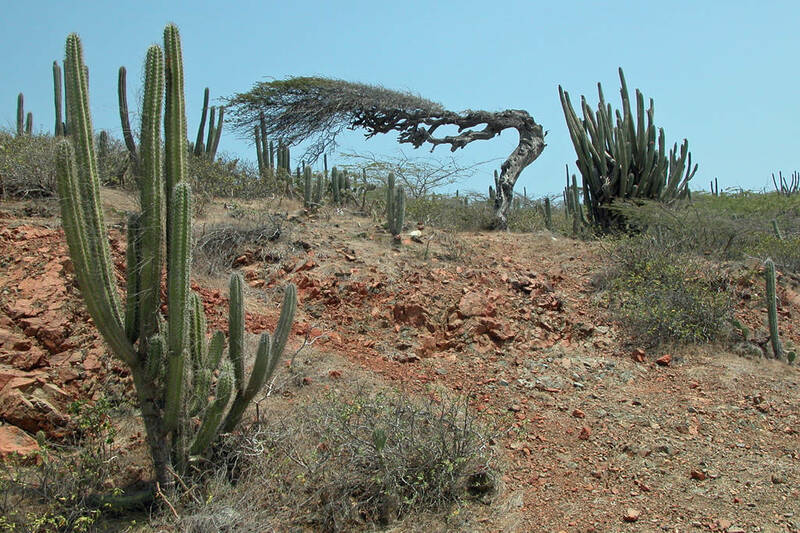 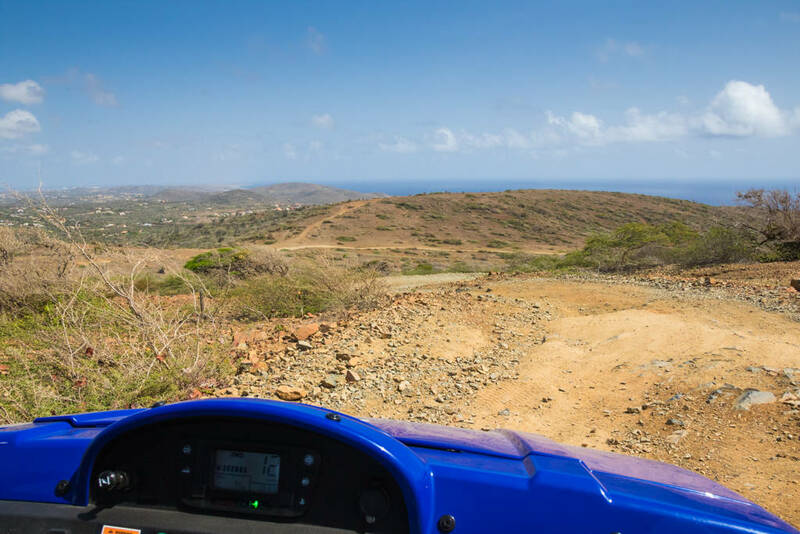 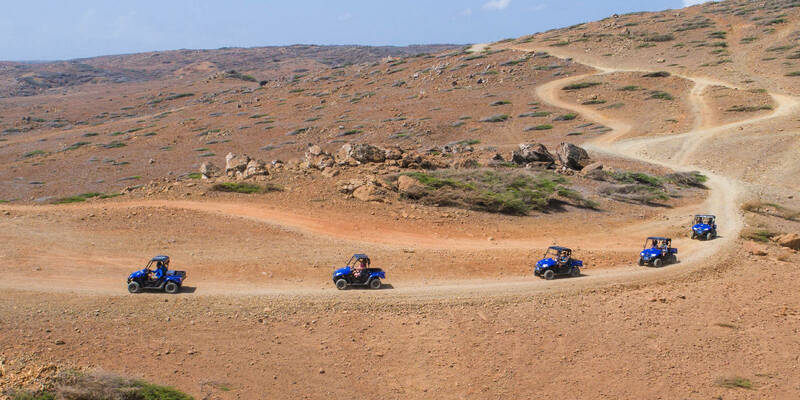 Next will be a short stop at one of Aruba’s largest sand dunes at Boca Prins. 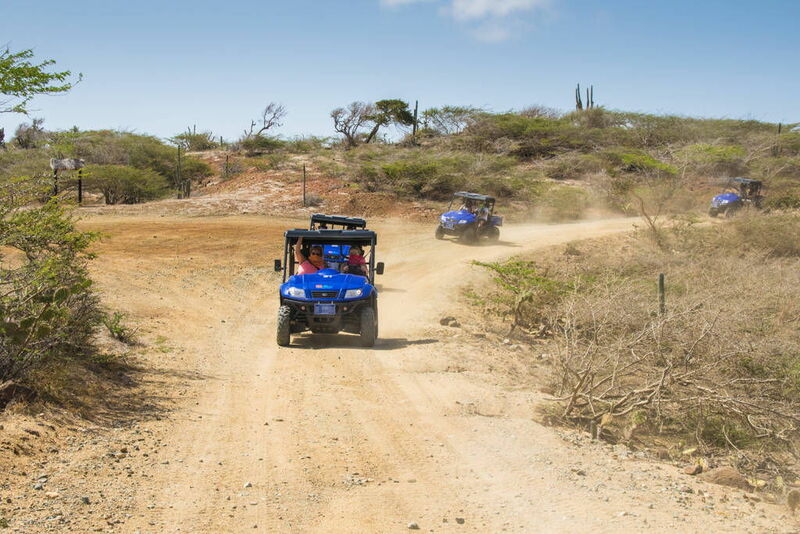 Feel like a kid again and play in the sand surrounded by a picturesque landscape along the beautiful Northern coast of Aruba. 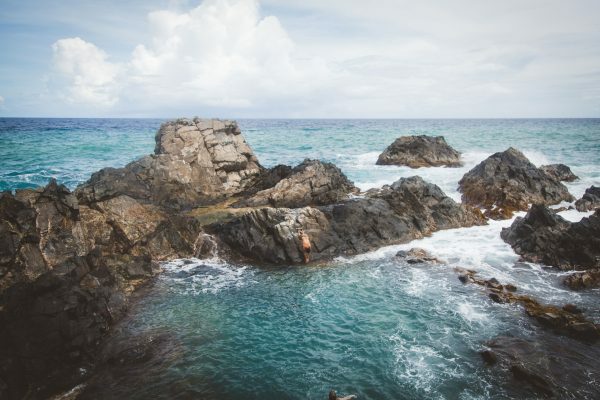 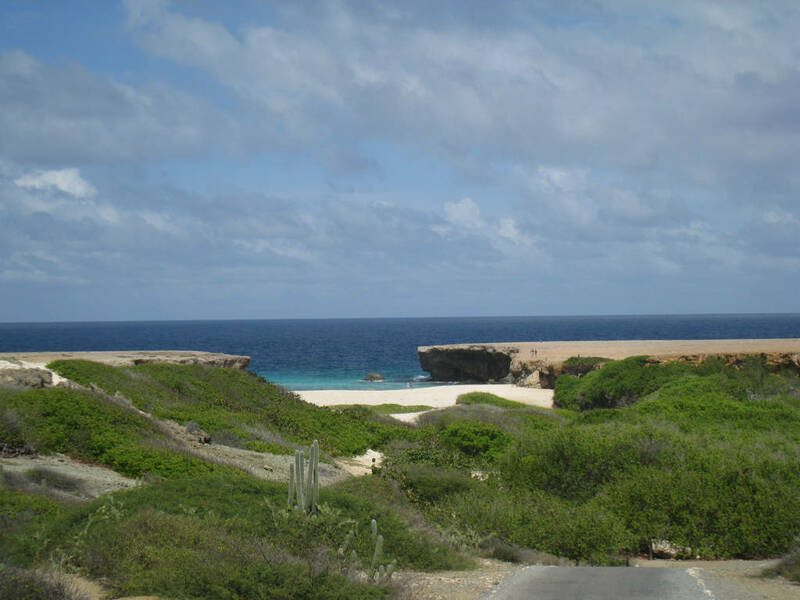 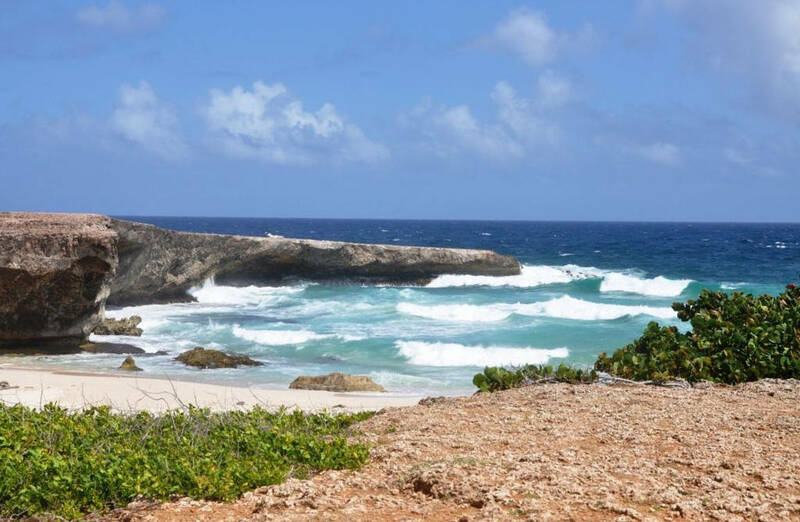 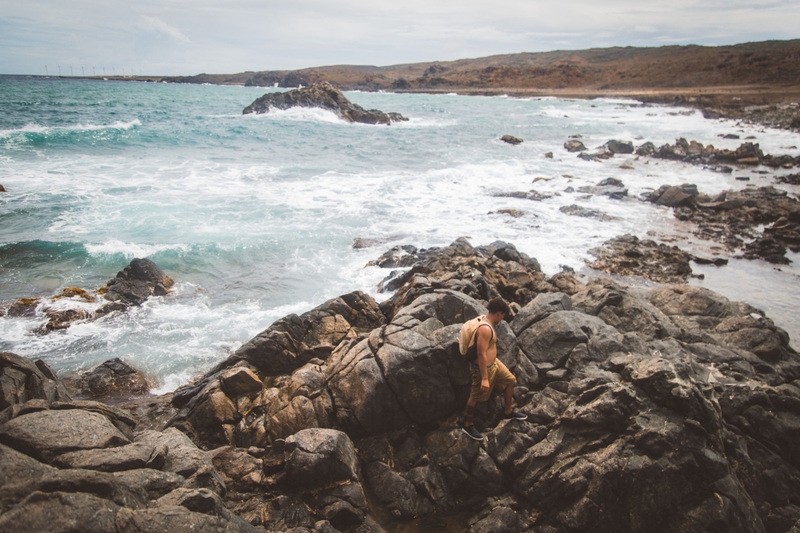 Your last stop will take you to one of Aruba’s most popular attractions the Natural Pool. 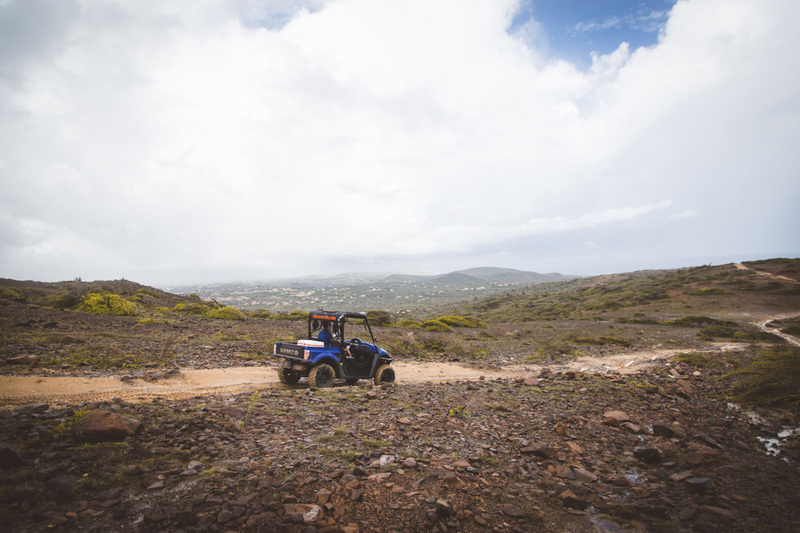 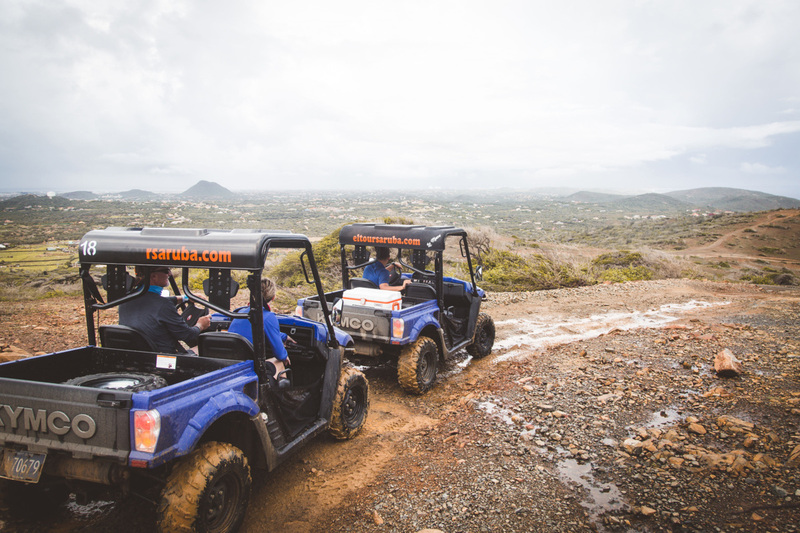 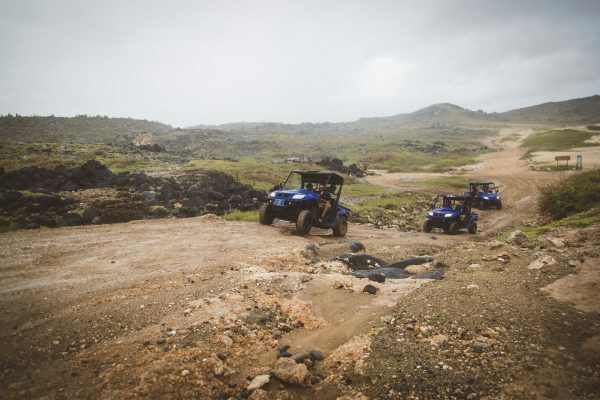 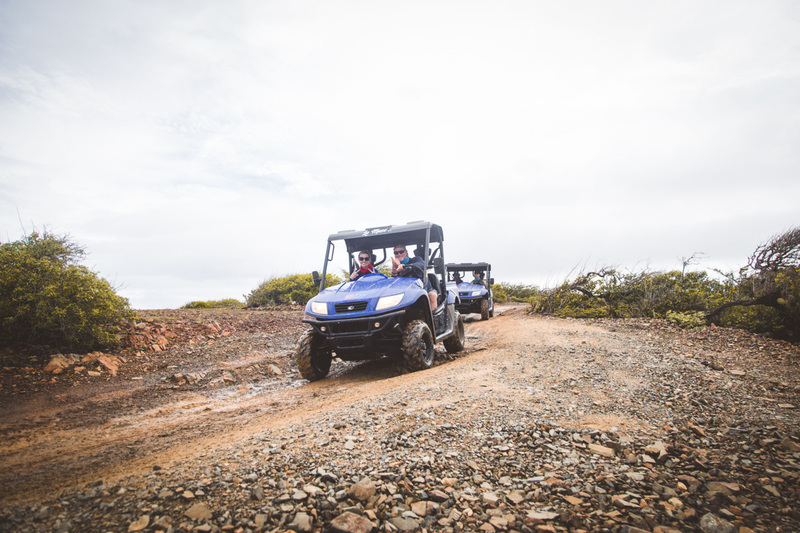 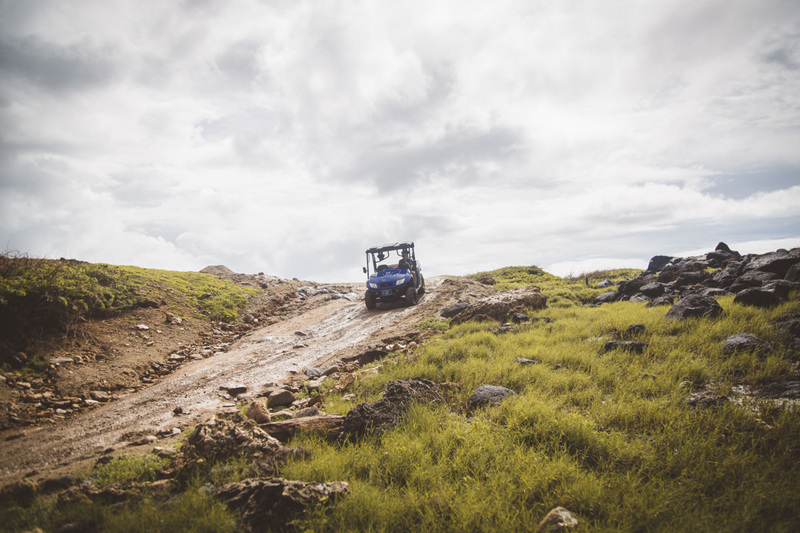 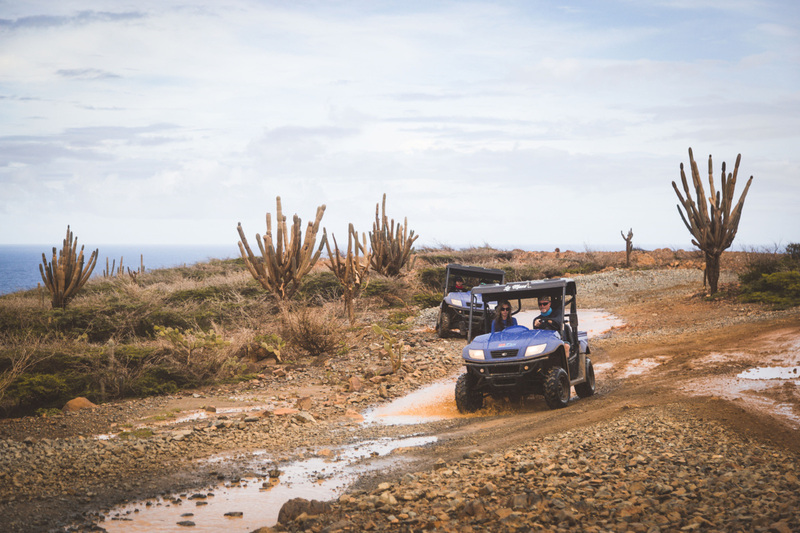 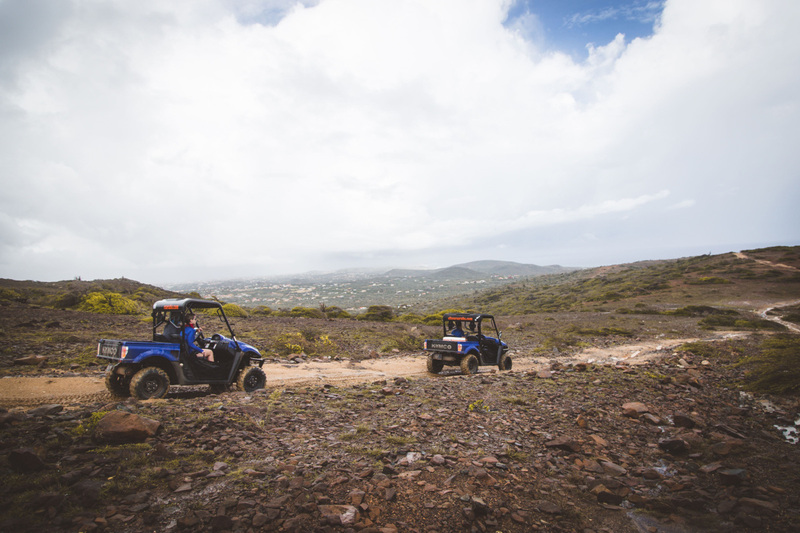 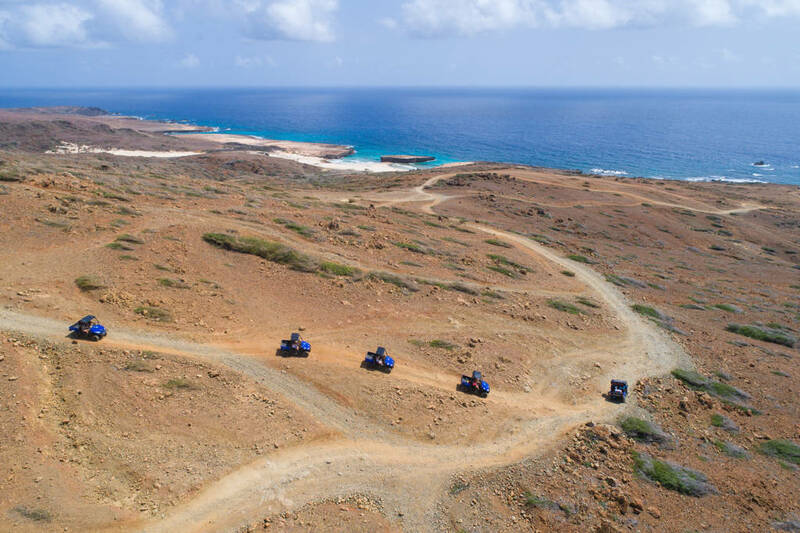 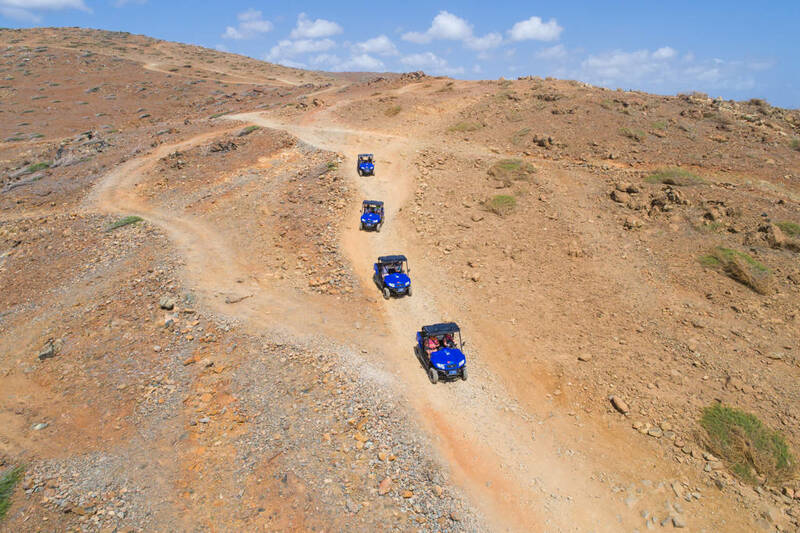 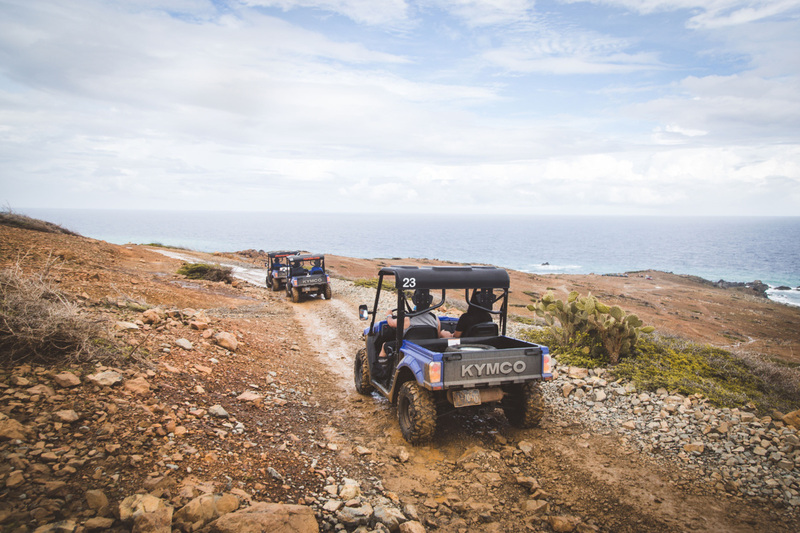 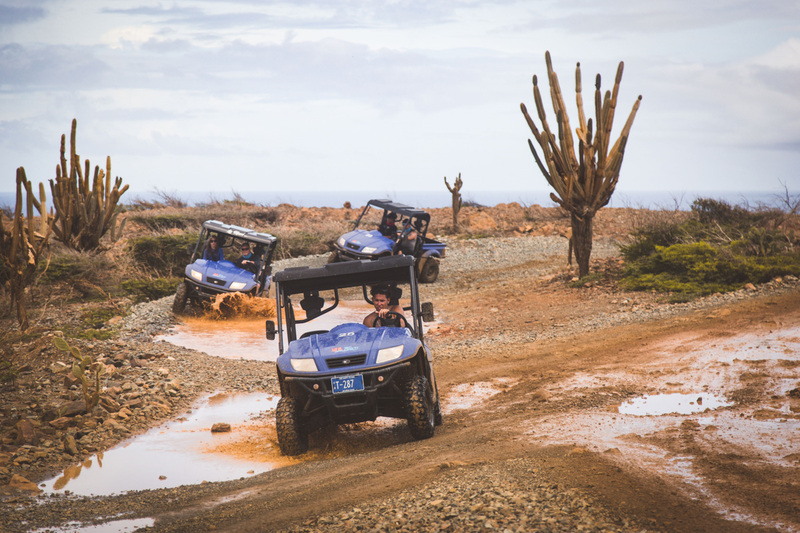 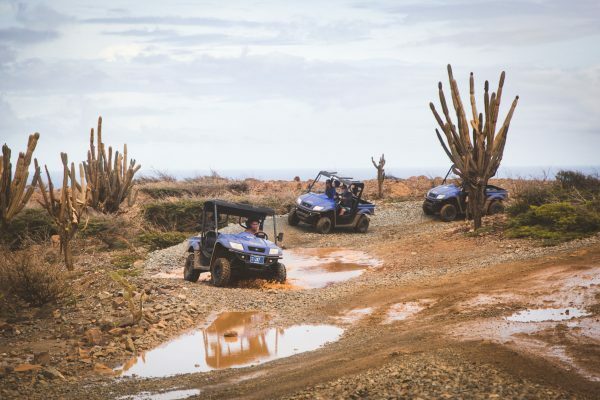 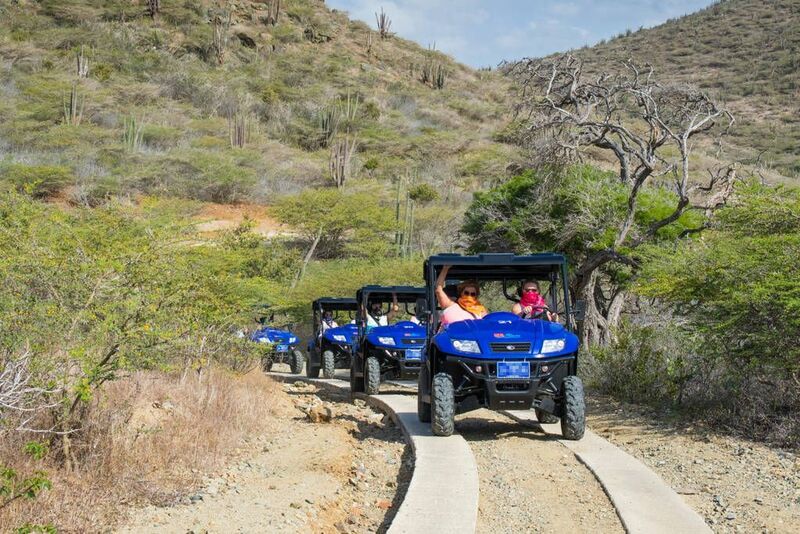 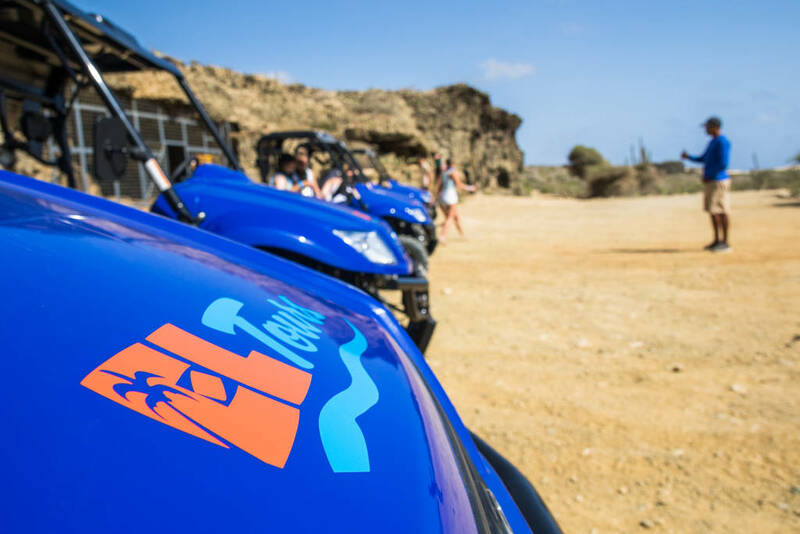 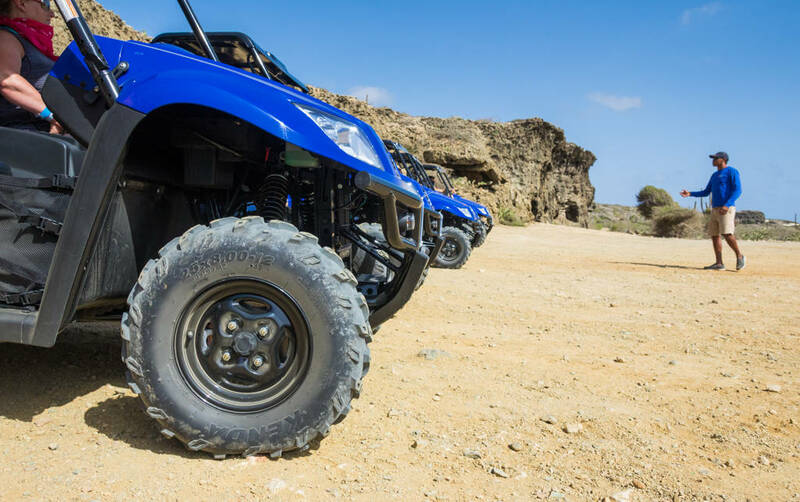 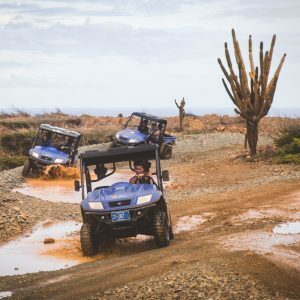 On the way to and from the Natural Pool you will really get to experience a true off-road experience which our state of the art UTVs are perfectly equipped to handle.